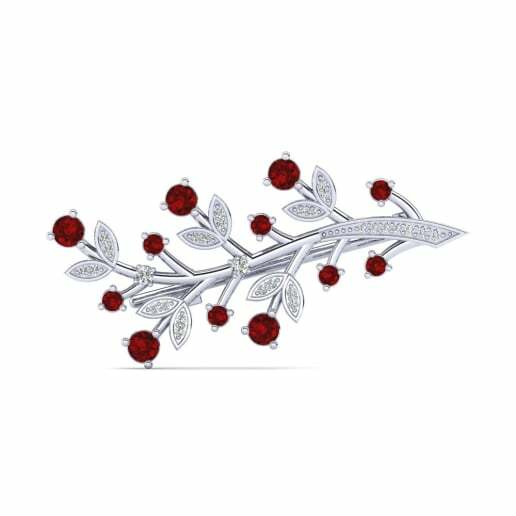 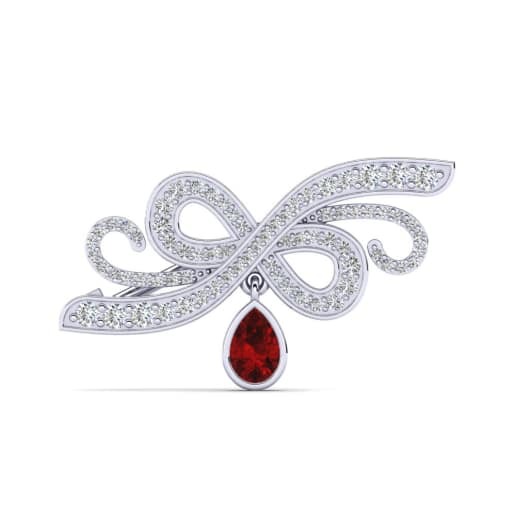 Glamira captures the essence of passion with their ruby brooches in a way that combines both modern and vintage styles. 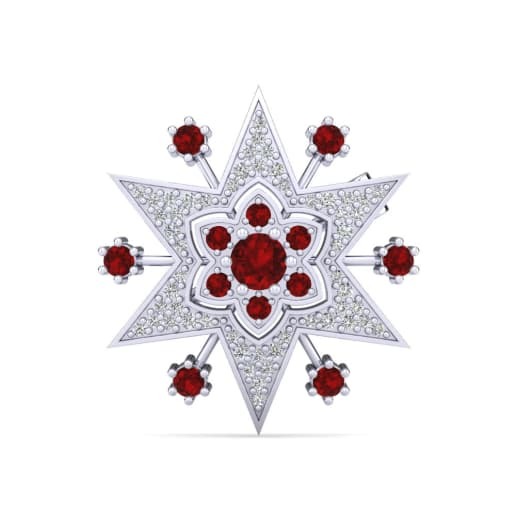 Glamira’s unique craftsmanship will ensure you have jewelry that never goes out of style. 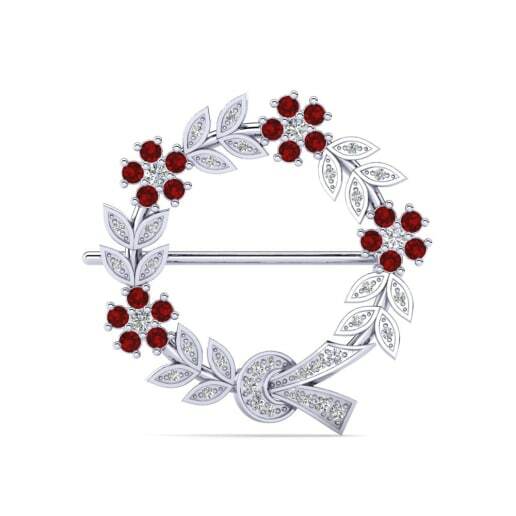 Try combining ruby with sparkling diamond and scatter to create a customized treasure! 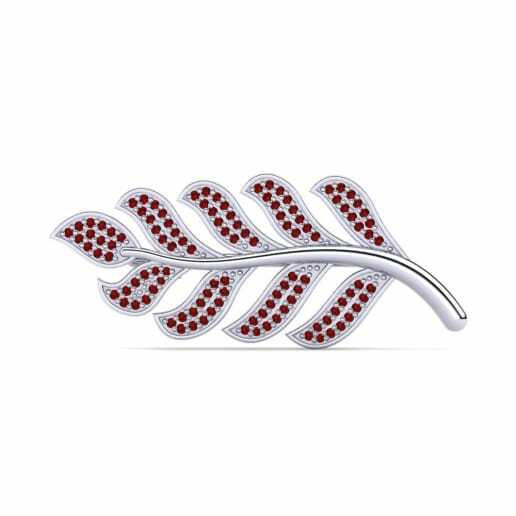 Brooches come in a variety of shapes from butterflies, to flowers and starfish to four-leaf clovers. 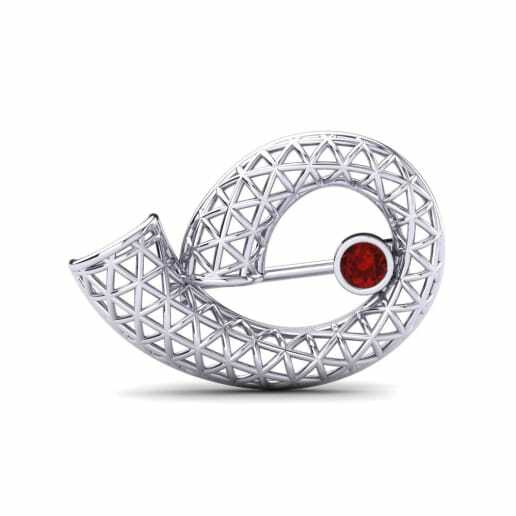 Click to discover more and offset your elegance and style statement!